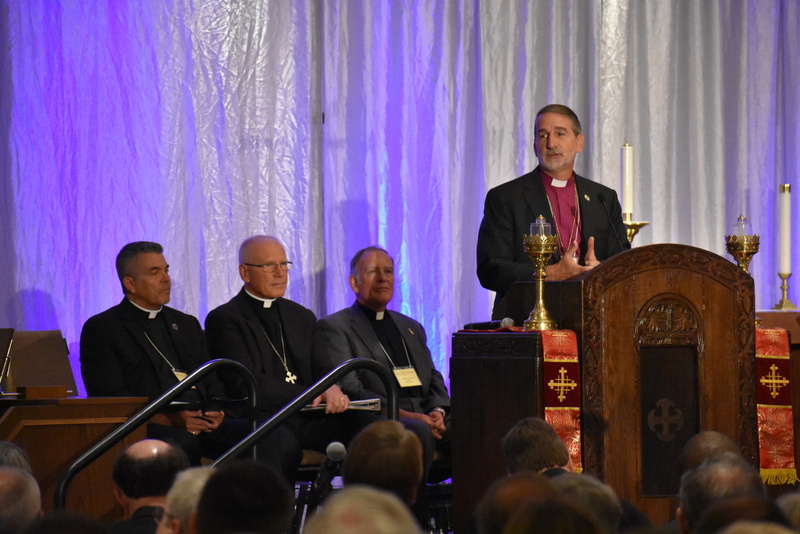 The North American Lutheran Church’s (NALC) Lutheran Week Convocation continued in Nashville, TN, early Friday morning with the Deans’ Breakfast at 6:00am. The entire convocation then gathered for devotions and a Keynote Bible Study by the Rev. Dr. Nathan Yoder. 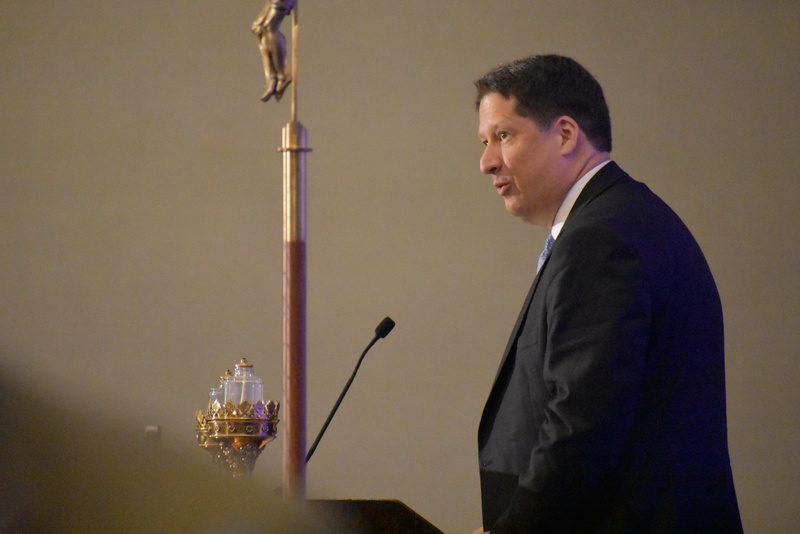 A variety of reports were presented, including the Treasurer’s Report, the 2018 Budget Proposal, NALC Structure Task Force Report, Stewardship Task Force, Holy Families, Lutherans for Life, WNALC Report, NALC Disaster Response, Missions Report, Global Workers Vision and Goals for 2018, Ministry Partners, Water Mission, 2018 Pastors Conference Announcement, and the 2018 Canadian Rockies Theological Conference. Workshops were held over box lunches. 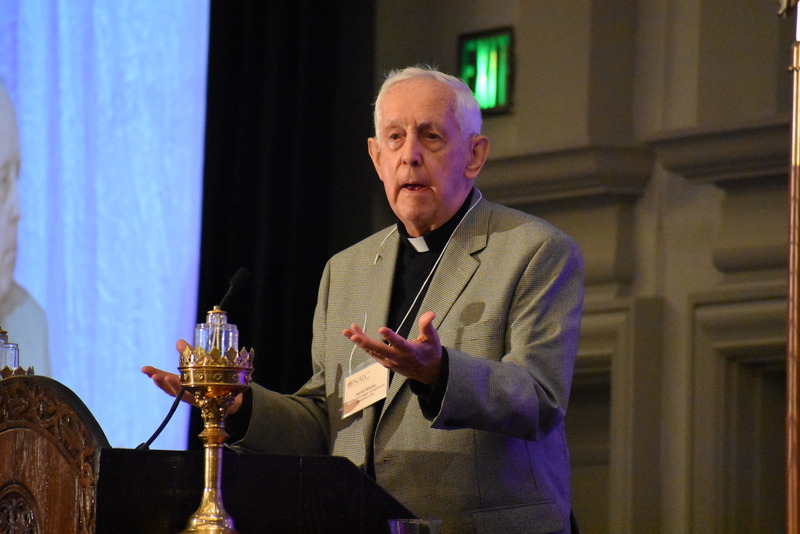 Following our working lunch, more reports ensued, and conversation begun in the morning about the Bishop’s Election Task Force Proposed Constitutional Amendment continued, then failed to pass. 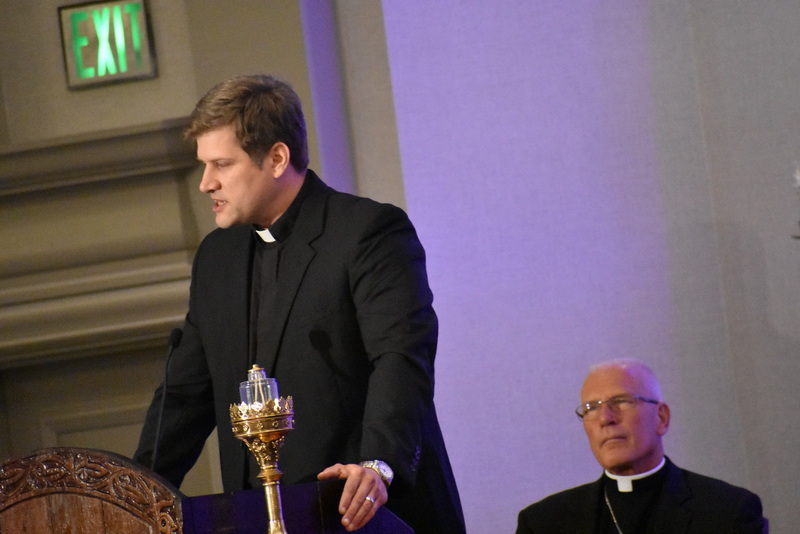 Denver, Colorado, was announced as the location for the 2018 NALC Lutheran Week. Newly elected officers were installed and the 2017 Convocation was officially closed.